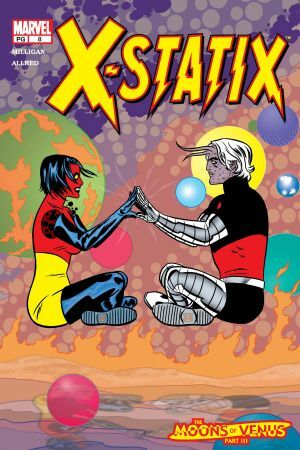 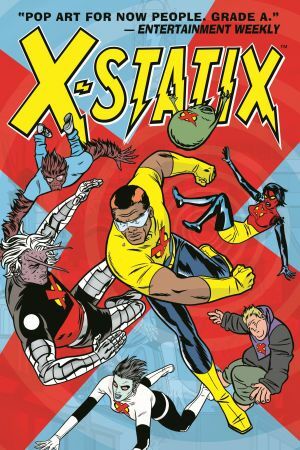 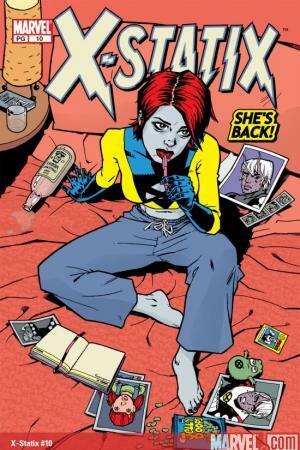 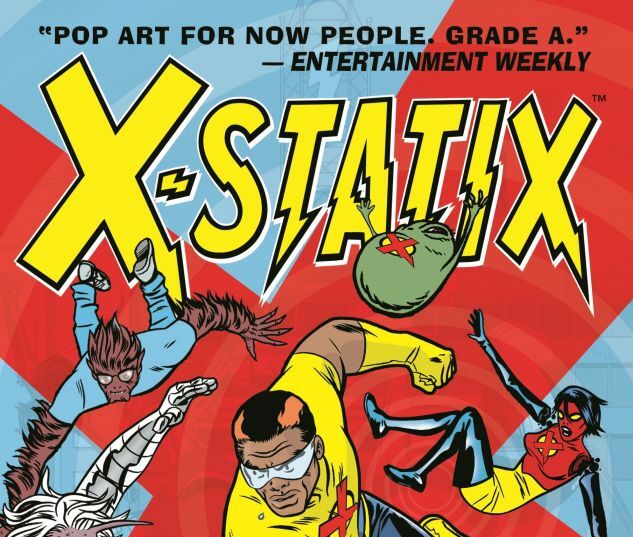 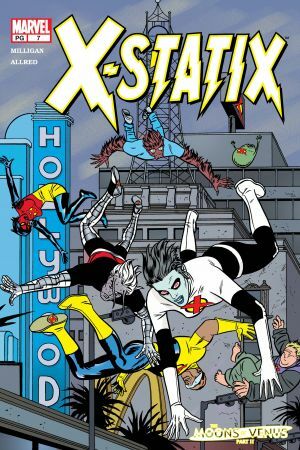 The mutants in X-STATIX have seen "Survivor" and they know that fame is the ultimate currency in today's society .... and they're cashing in on their special mutant abilities. 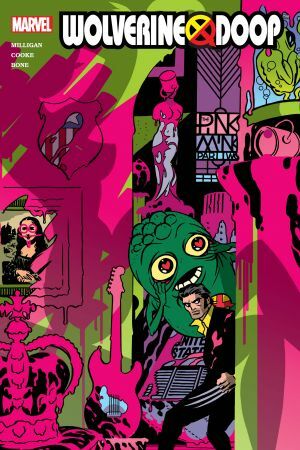 Now the squad is torn apart by interior squabbles. 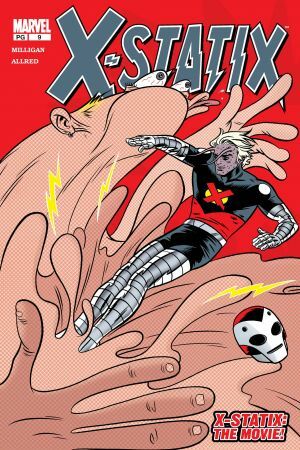 When push comes to shove, will the team's careers end at their own hands? 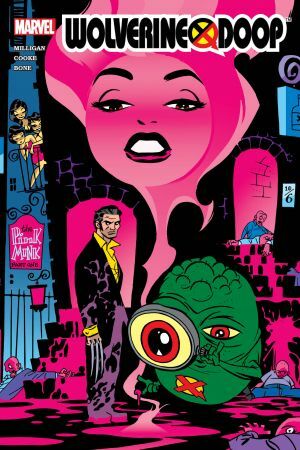 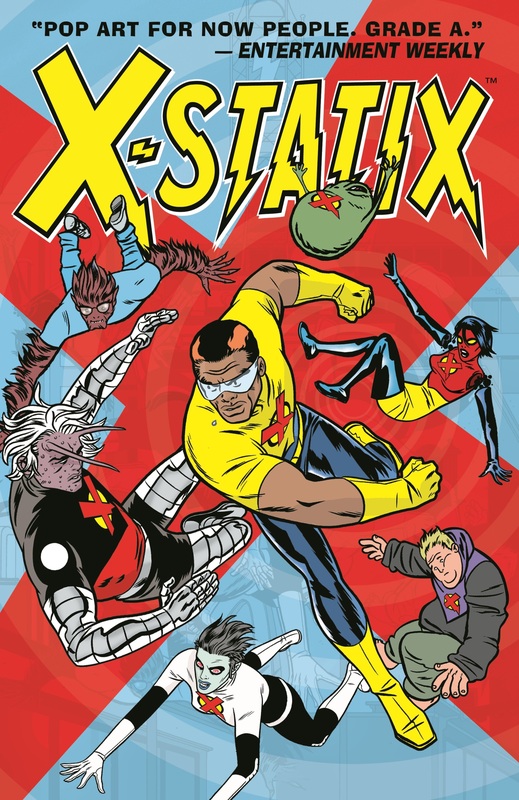 Collects X-STATIX #6-10; WOLVERINE/DOOP 1-2 & Mike Allred's X-MEN UNLIMITED #41 story.